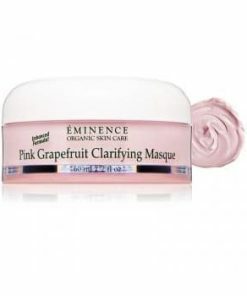 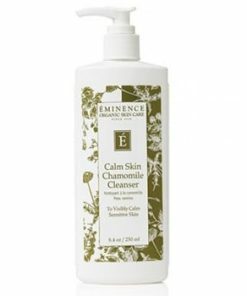 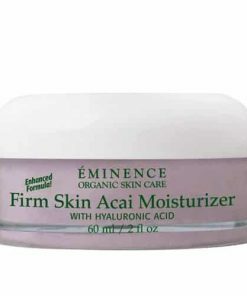 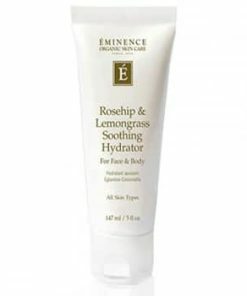 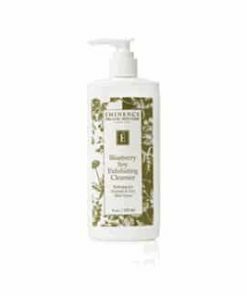 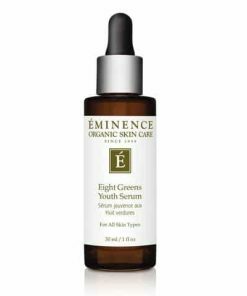 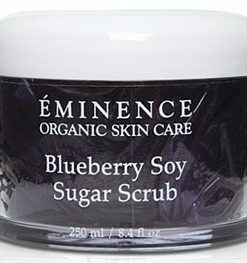 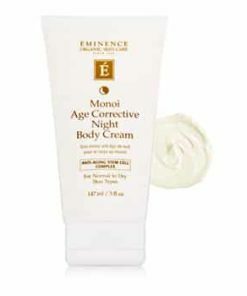 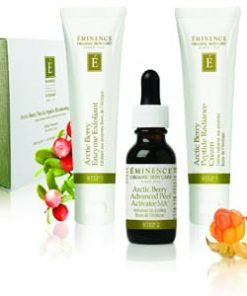 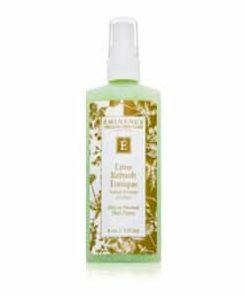 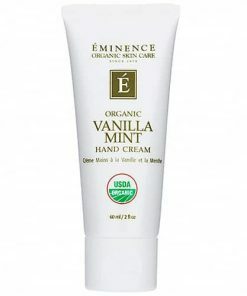 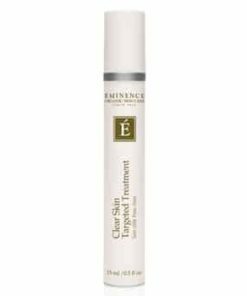 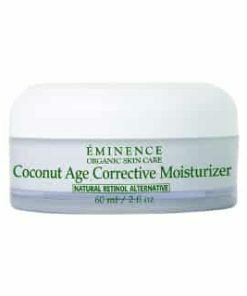 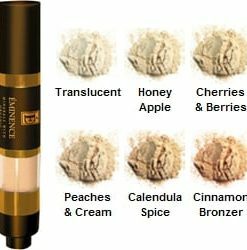 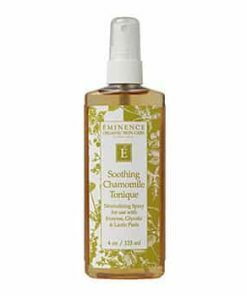 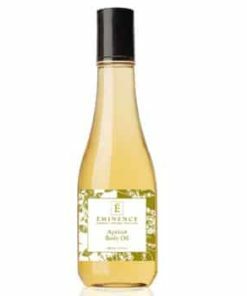 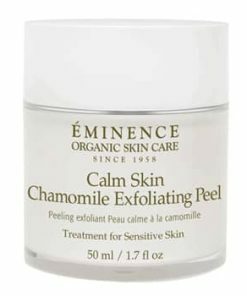 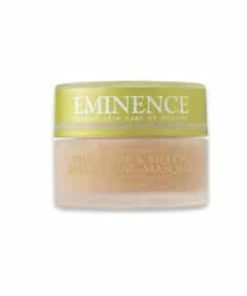 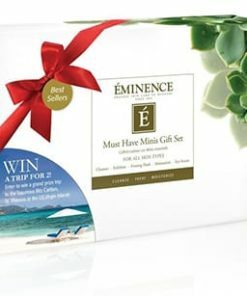 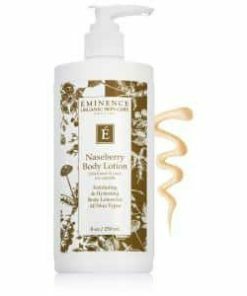 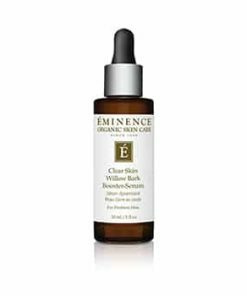 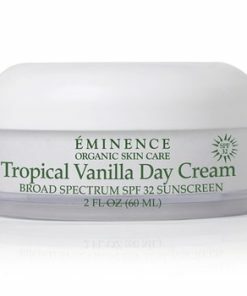 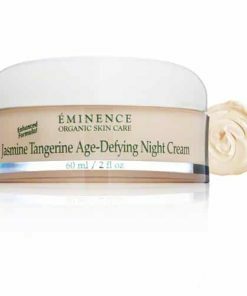 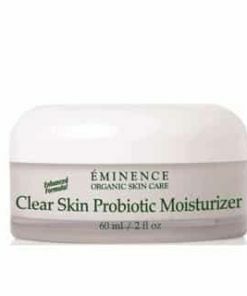 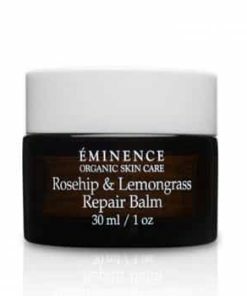 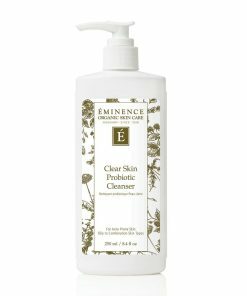 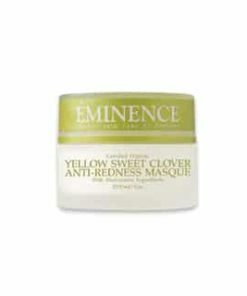 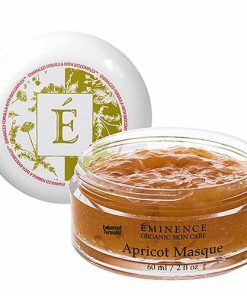 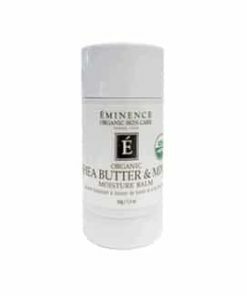 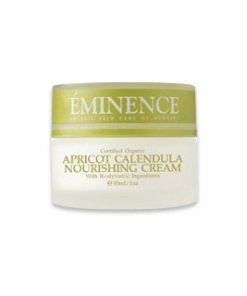 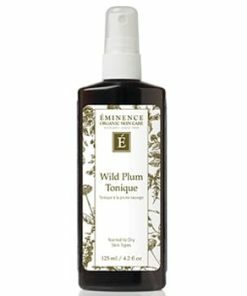 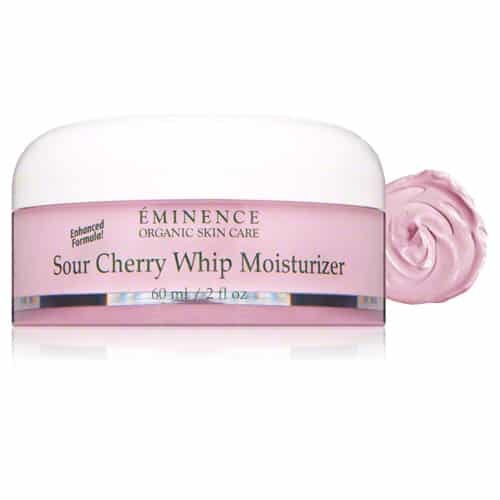 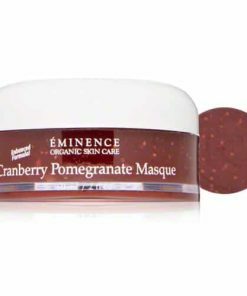 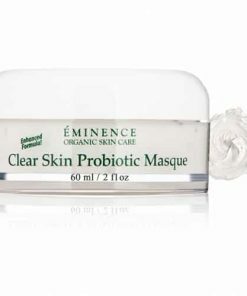 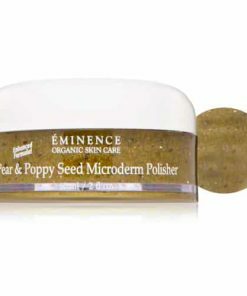 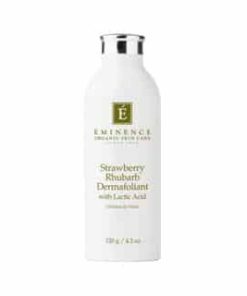 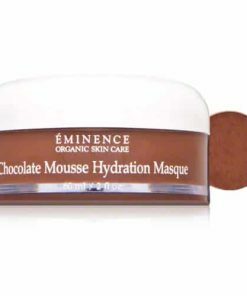 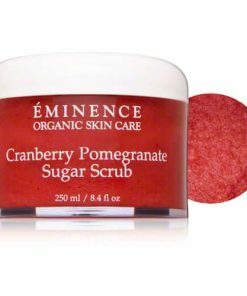 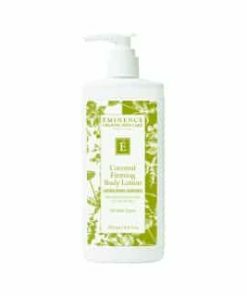 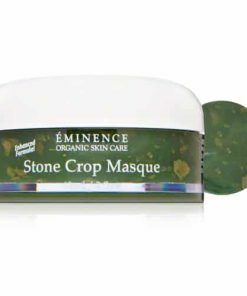 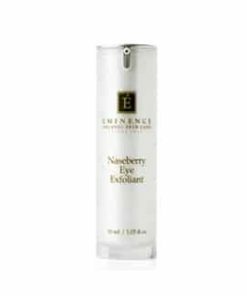 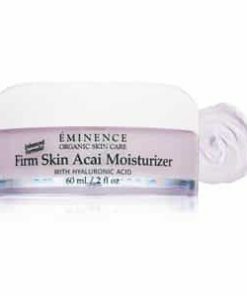 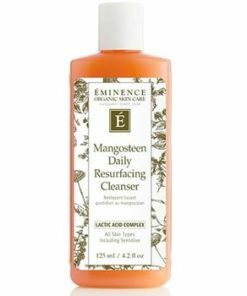 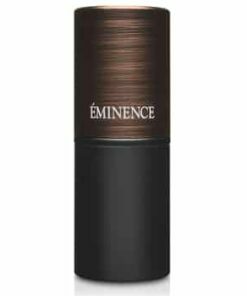 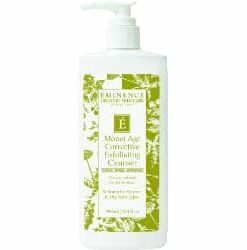 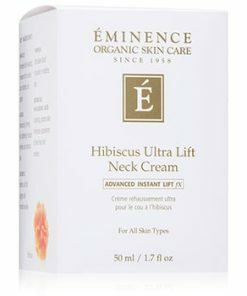 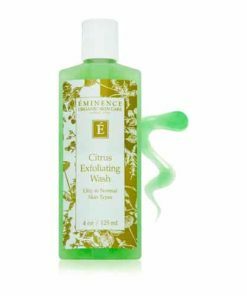 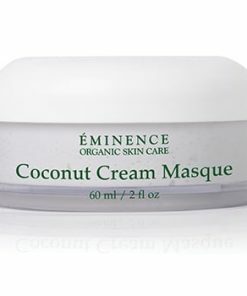 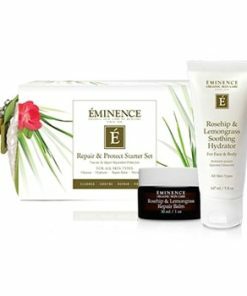 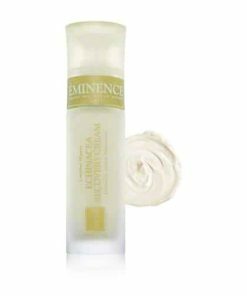 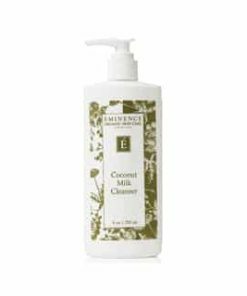 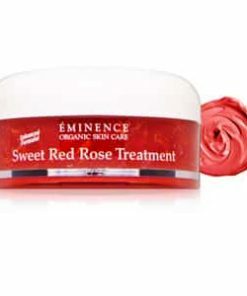 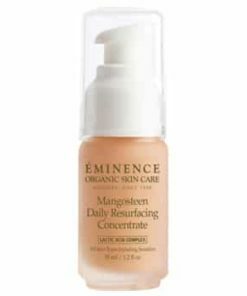 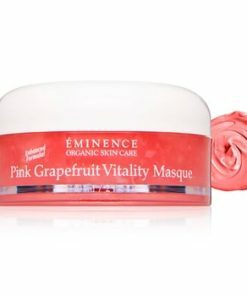 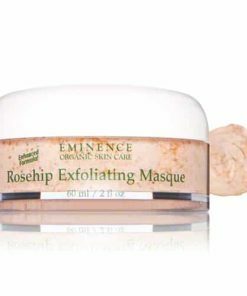 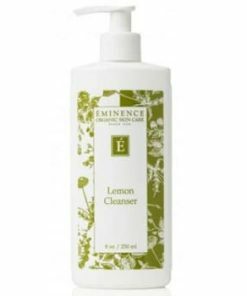 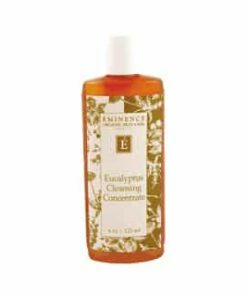 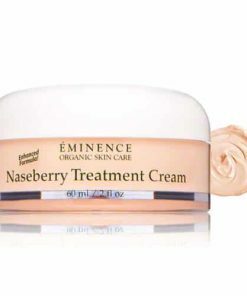 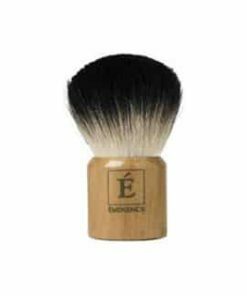 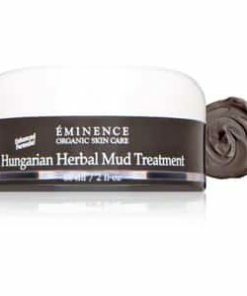 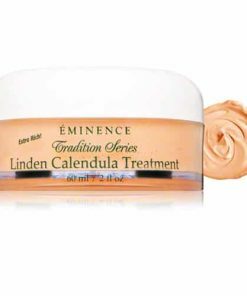 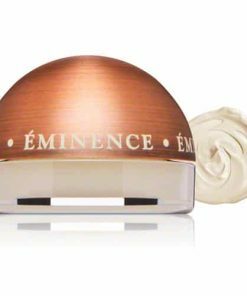 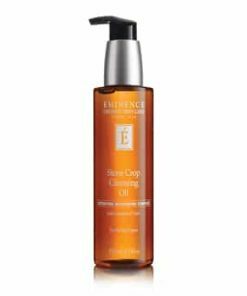 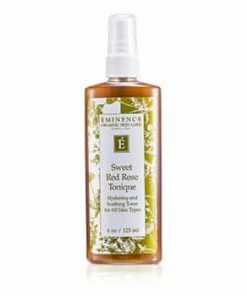 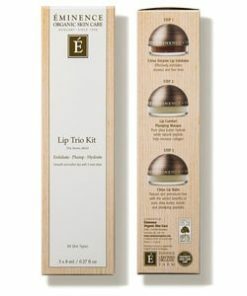 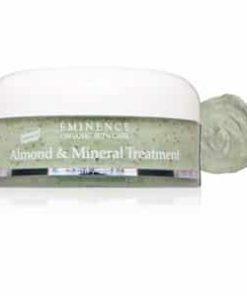 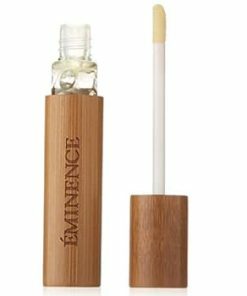 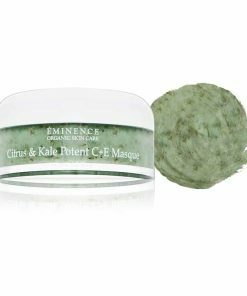 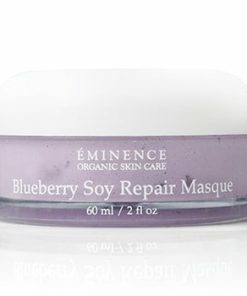 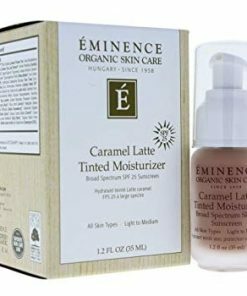 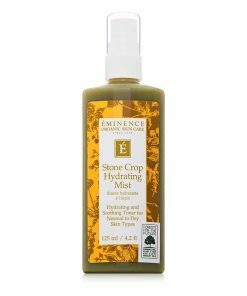 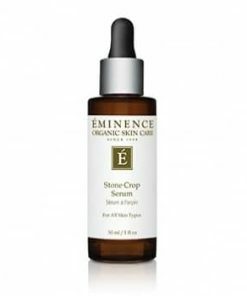 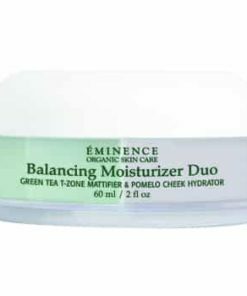 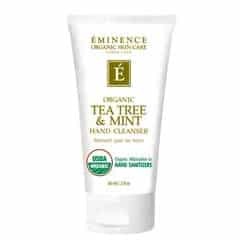 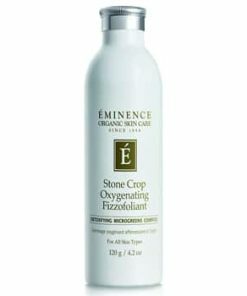 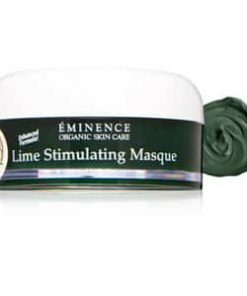 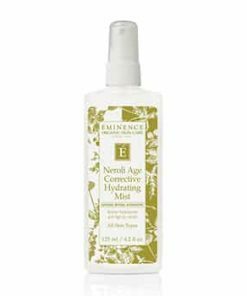 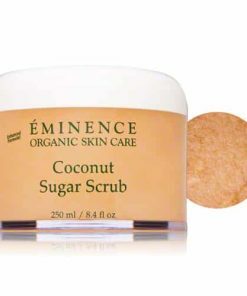 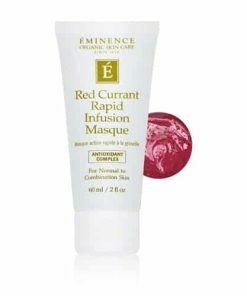 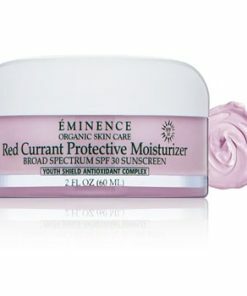 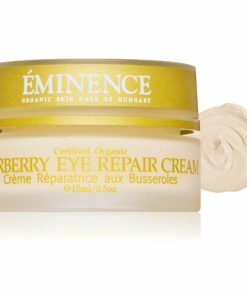 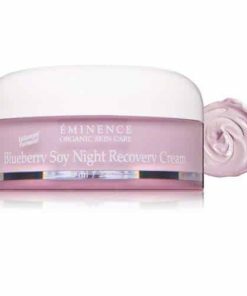 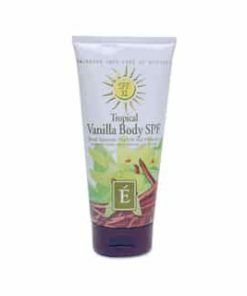 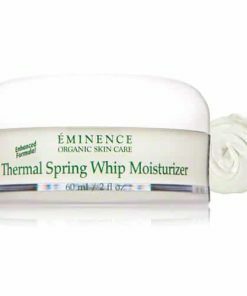 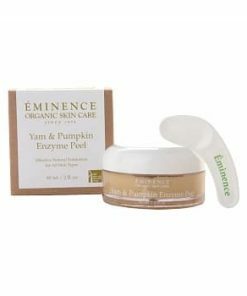 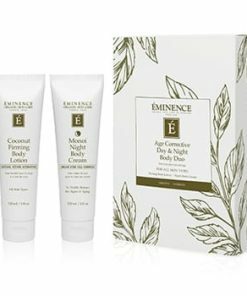 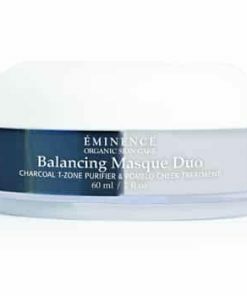 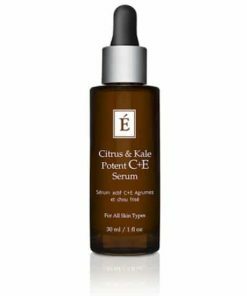 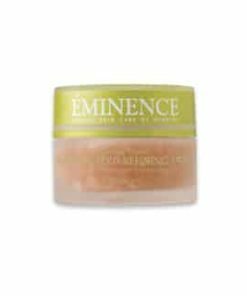 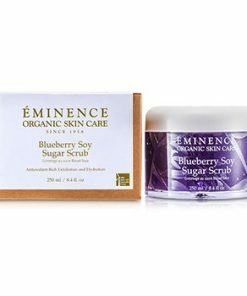 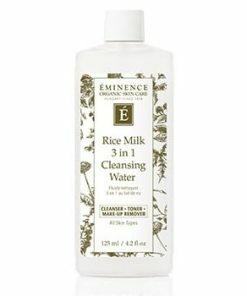 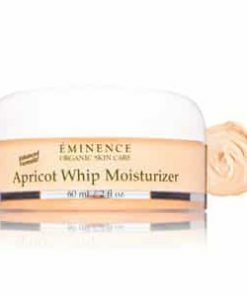 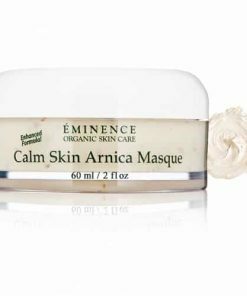 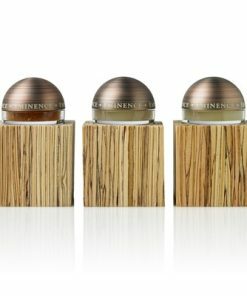 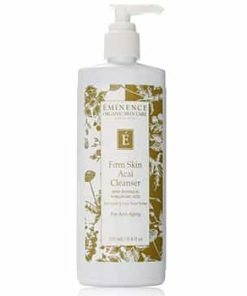 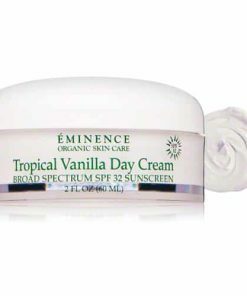 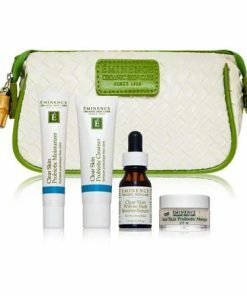 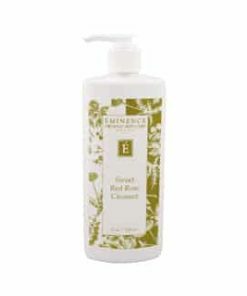 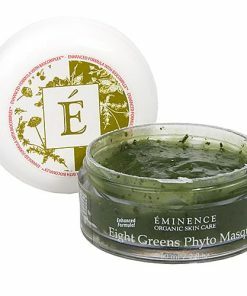 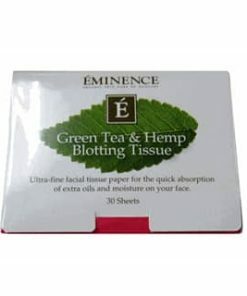 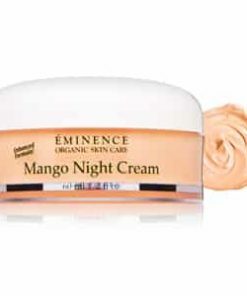 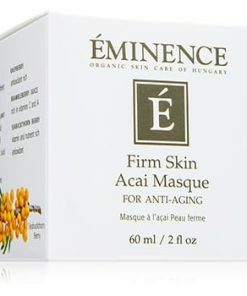 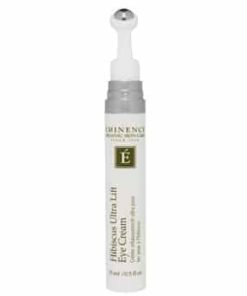 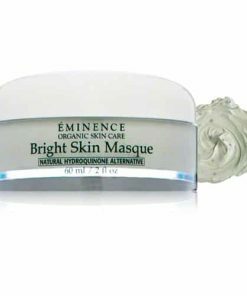 Eminence Sour Cherry Whip Moisturizer nourishes and hydrates to restore a youthful complexion. 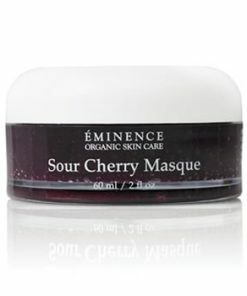 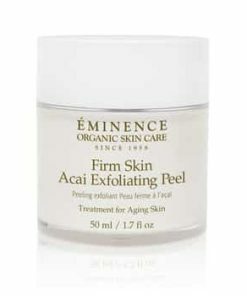 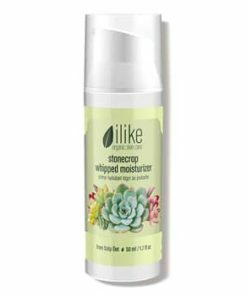 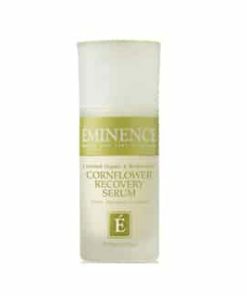 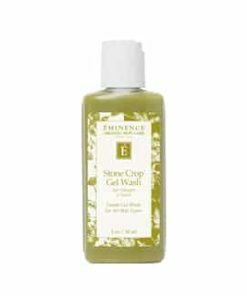 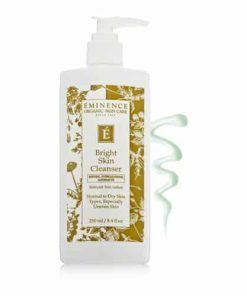 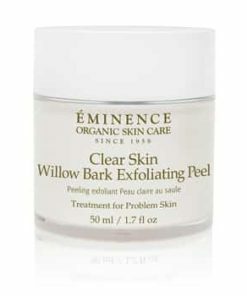 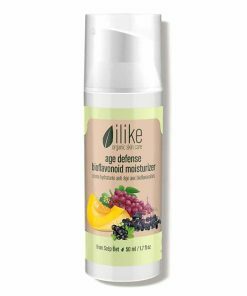 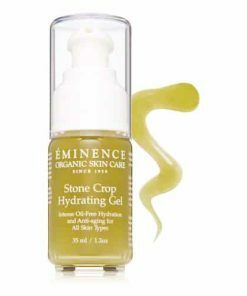 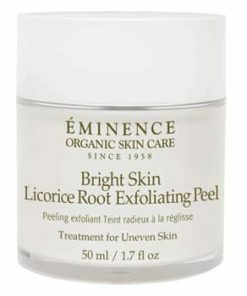 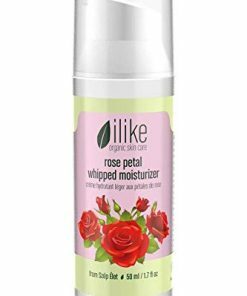 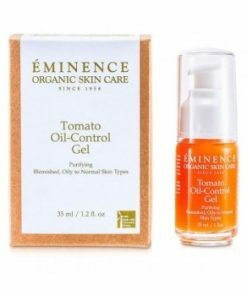 Formulated with vitamin C-rich sour cherry extract, it tones and promotes collagen production as corn germ oil replenishes moisture for healthy, firmer skin with a radiant glow. 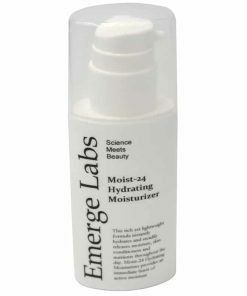 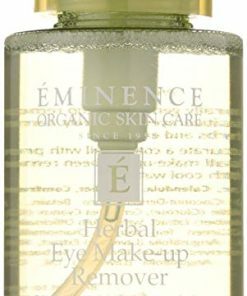 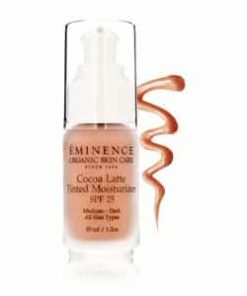 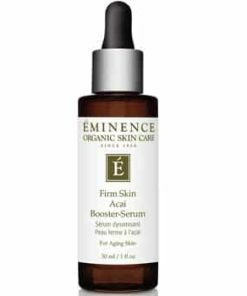 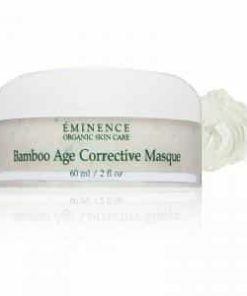 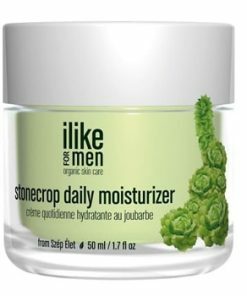 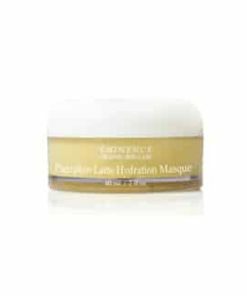 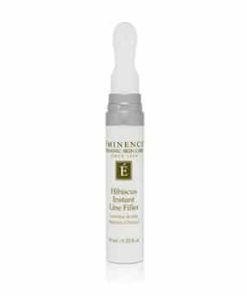 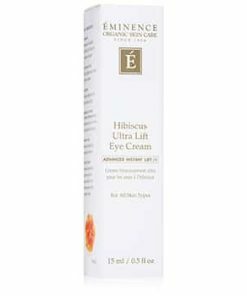 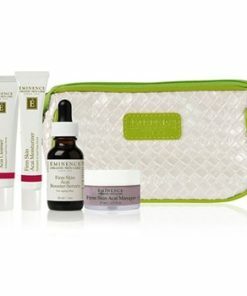 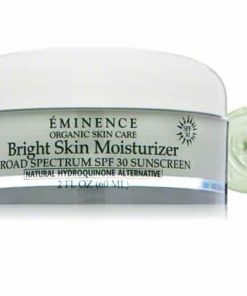 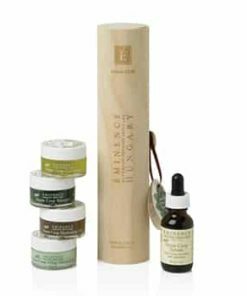 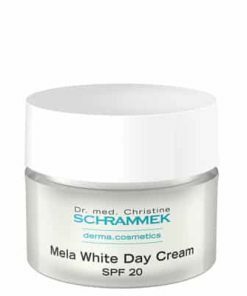 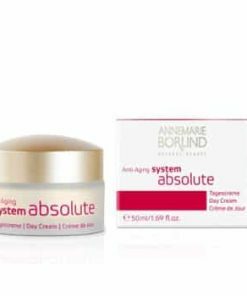 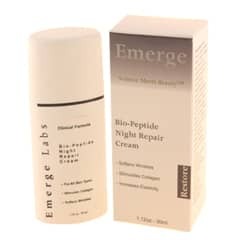 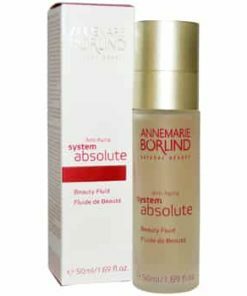 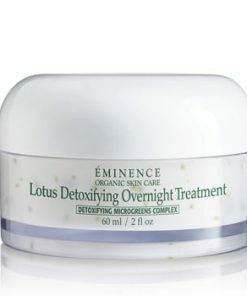 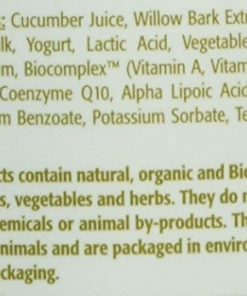 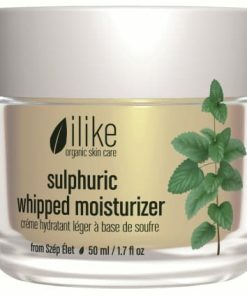 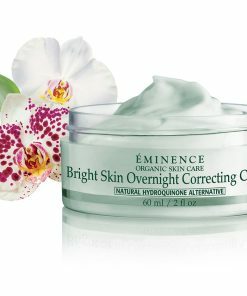 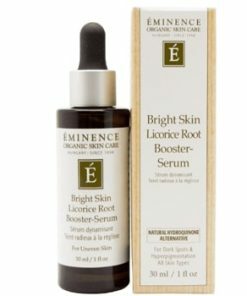 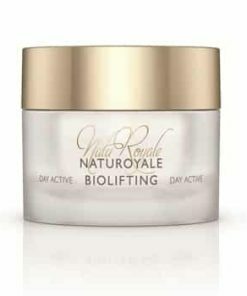 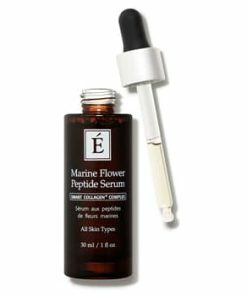 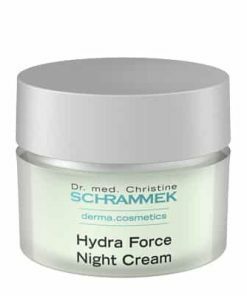 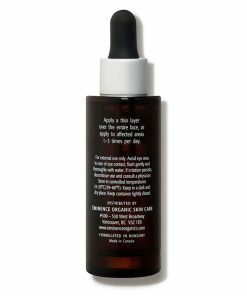 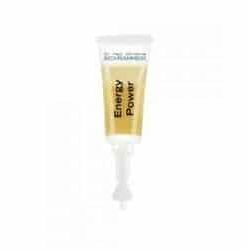 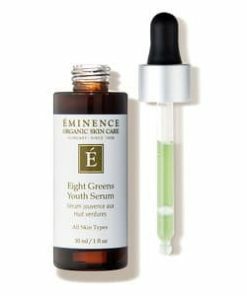 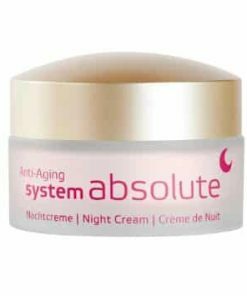 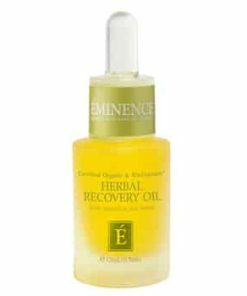 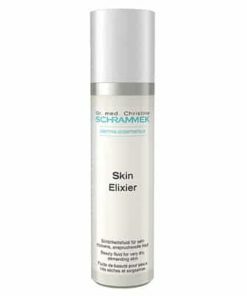 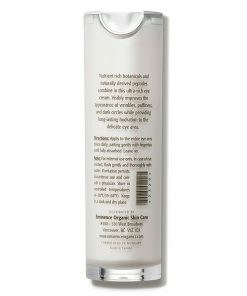 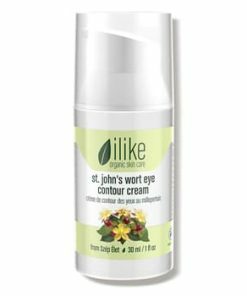 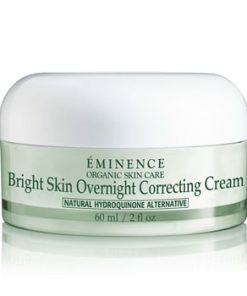 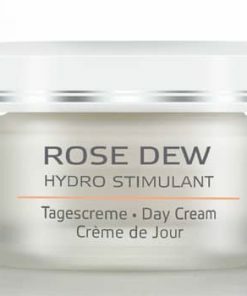 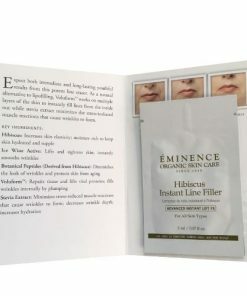 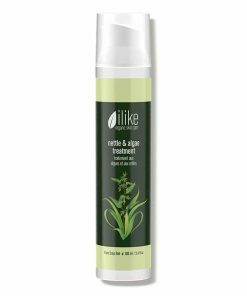 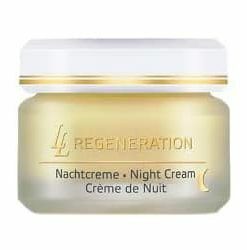 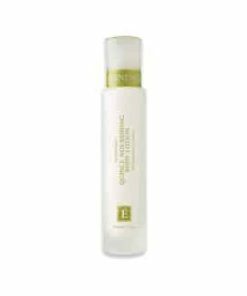 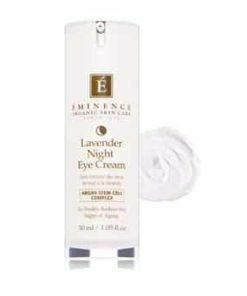 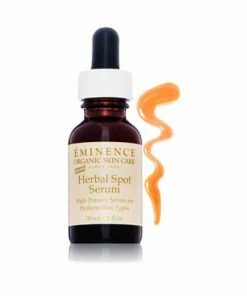 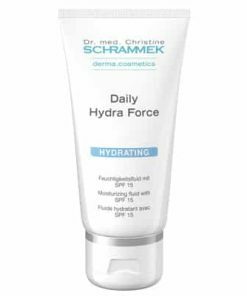 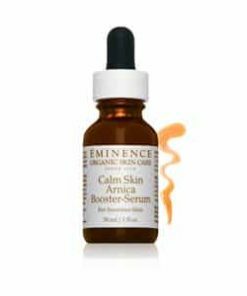 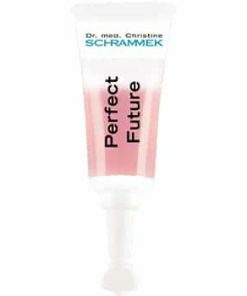 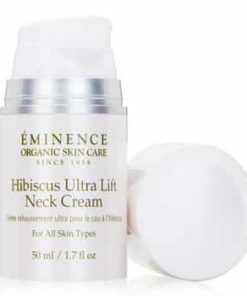 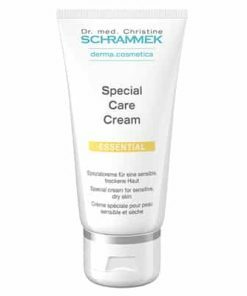 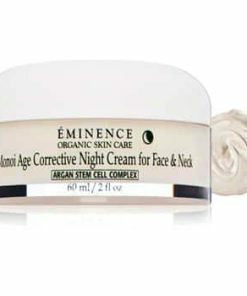 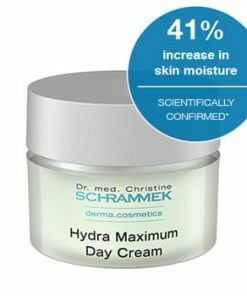 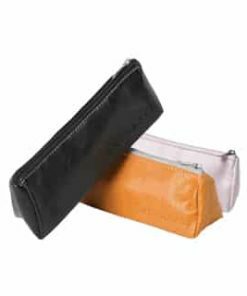 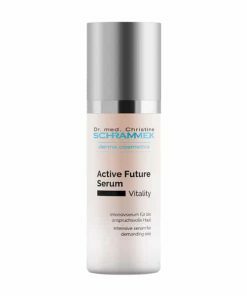 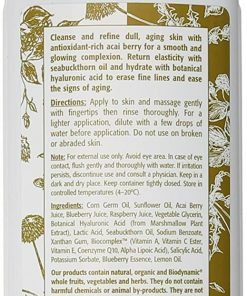 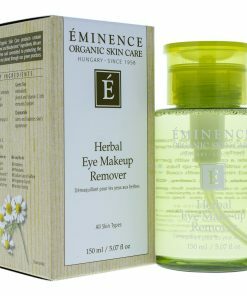 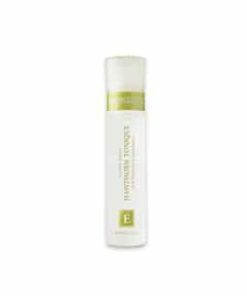 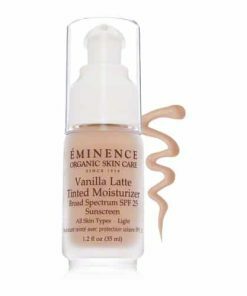 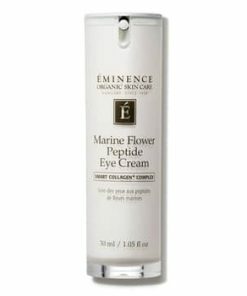 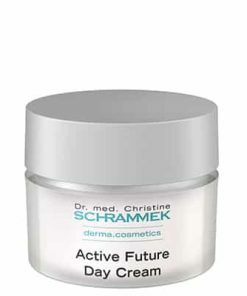 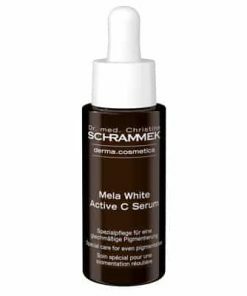 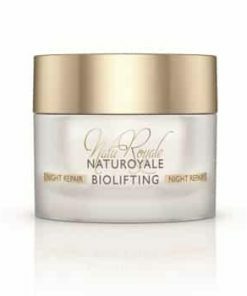 Its Biocomplex formula works to combat visible signs of premature aging to keep you looking fresh and revitalized.